Riverfest is a fun free community event which took place on May 13th. It is held in the heart of the Isle of Wight at Newport, the Island’s capital. This event has all the feel of a traditional village fete, with many free activities for children. 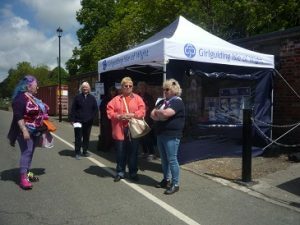 Local charities attend promoting the work they do in the community, Girlguiding IW is one of these, helping people and the local environment. As well as this, members of Girlguiding IW were selling raffle tickets to help their funds. With a top prize of a pair of IW Festival Weekend Camping Tickets plus numbers of other prizes, ticket sales were good. At Riverfest you could find out about the Island’s unique ecology and discover what lurks in the mud in the Medina river, thanks to the crew from the Medina Valley Centre. There was the chance to have a paddle in a canoe and look out for the notorious Crew of the Rose Pirates and the Wolfgaurd Vikings. There were also trips along the River Medina passing the many interesting buildings on the riverbank. This event focuses on the historic river Medina, internationally important for wildlife but also a great place to navigate by boat, or walk or cycle along its picturesque banks. Historically, a harbour and quay and a place of boat building and industry. Today boats are still repaired and serviced along its banks and quayside but old power stations and industrial manufacturing have been replaced by new technology focusing on natural energy. Newport’s town name comes from it being the New Port for the original capital of the Island -Carisbrooke. There was no entrance fee as the Quay is owned by the IW Council, who support this event by not charging for its use. Riverfest is organised by The Footprint Trust, a local charity, which promotes sustainable living. The event is supported by Community Action IW, Southern Co-Operative, Natural Enterprice, Newport Parish Council, SSE, Vectis Sunrise Rotary. 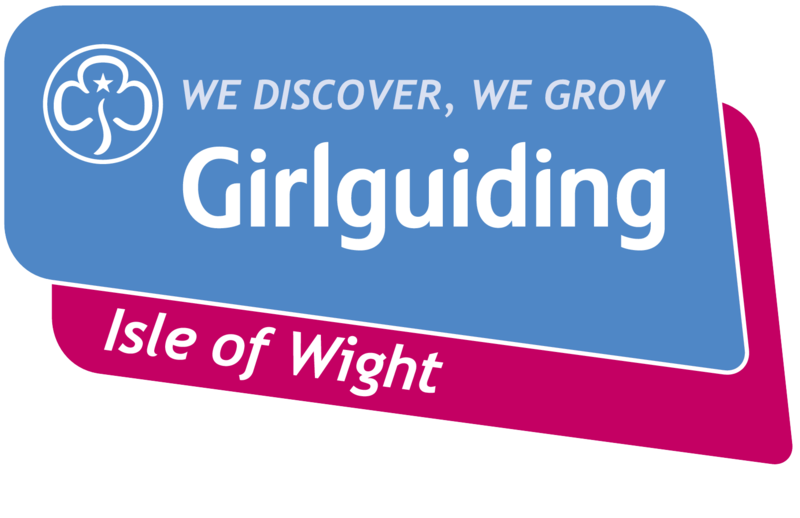 Young people, including members of Girlguiding IW, are at the centre of this event, performing at it and taking an active role in many of the stands run by the organisations taking part.